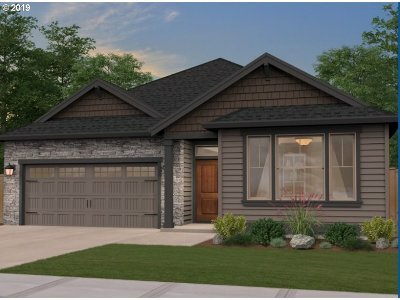 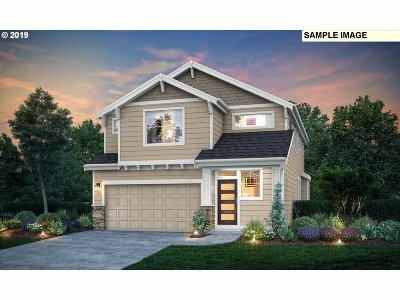 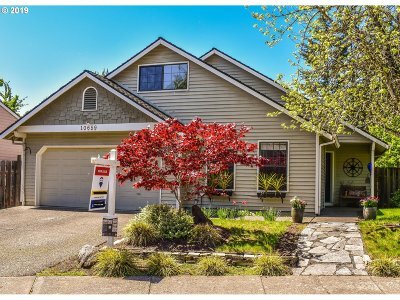 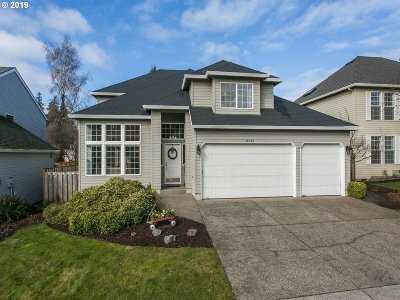 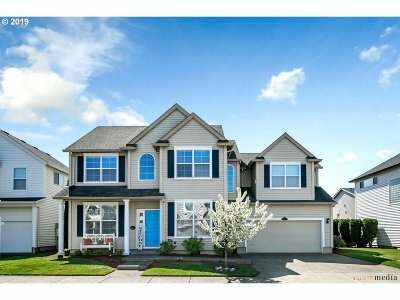 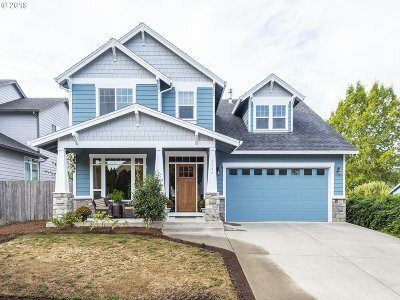 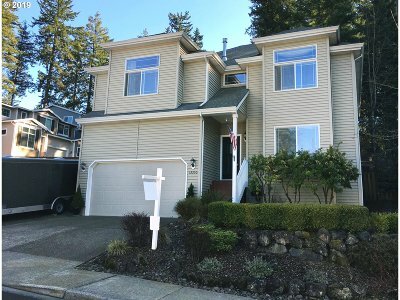 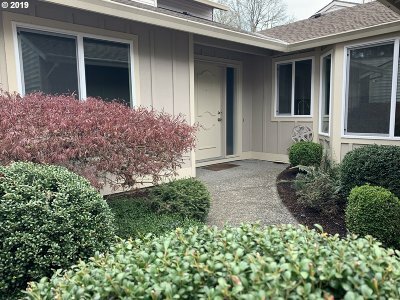 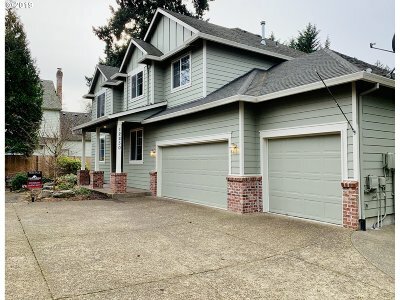 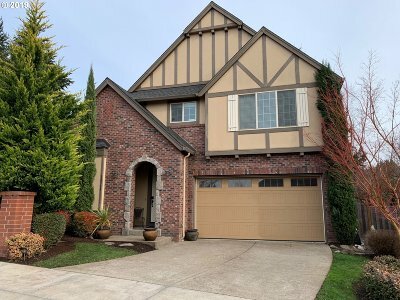 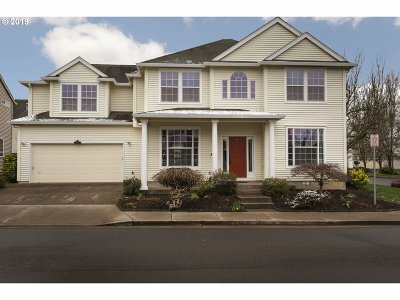 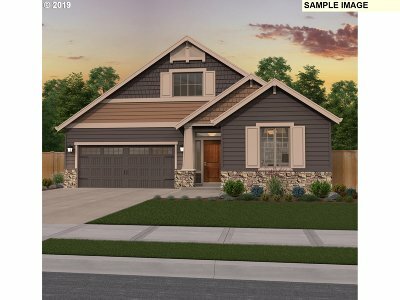 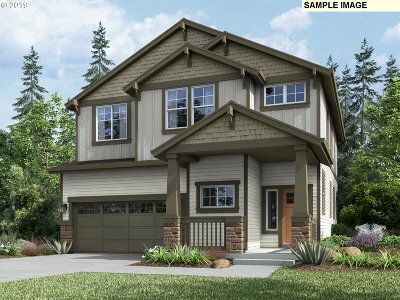 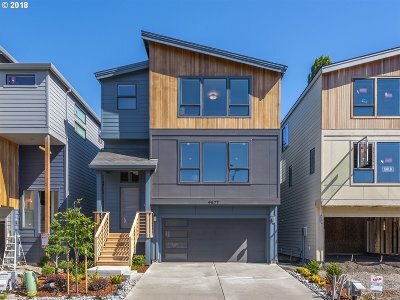 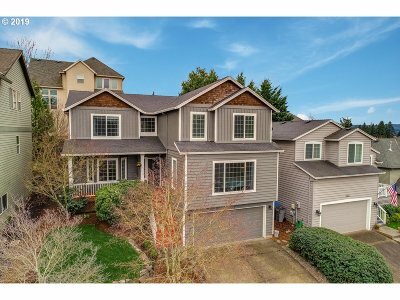 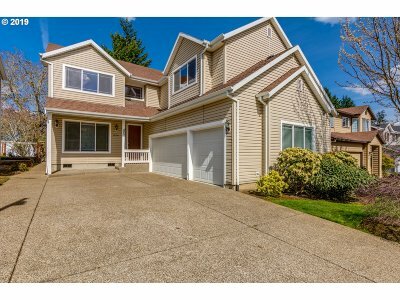 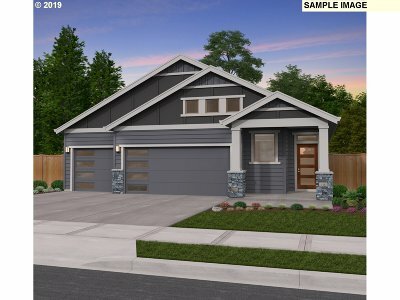 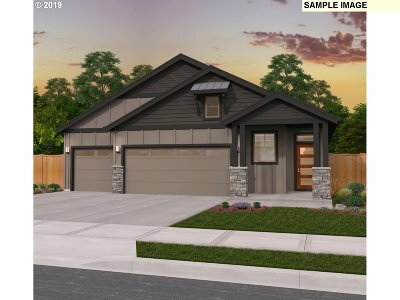 Tigard Homes for Sale. 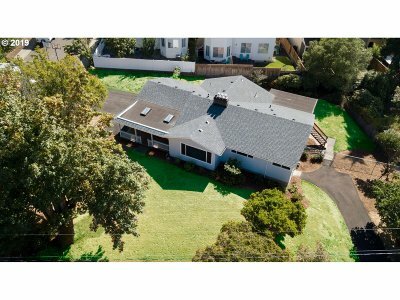 Priced $500,000 to $700,000. 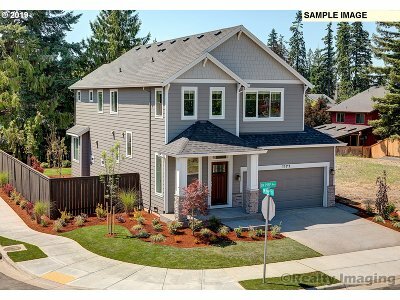 Tigard High School, Twality Middle School & Thomas R Fowler Middle school district.